Tinnitus is phantom sound made up by the brain in the absence of external stimulation and is usually experienced by deaf people. But it is quite common and is experienced by most people at some stage in their life usually only for a short period. Those other-worldly sounds which are tinnitus have been described as, bells, crickets, clicks, hums, dings, cows mooing, water dripping, screeches, tunes, white noise, phones ringing, water running and so on. What it means is the person suffering from tinnitus can hear these sounds inside their head even though they are not actually taking place in the environment. The sounds can be occasional or all the time, soft or loud and generally are not audible to anyone else, (although sometimes they can be measured by an audiologist). Tinnitus can be heard in one ear, both or in the head and is usually more evident in quiet situations often disrupting sleep. If a fully hearing person was put into solitary confinement and deprived of both sound and light, they would develop tinnitus within minutes but it clears up when they leave that environment. A normal hearing person may experience it when they have a heavy cold, or after a long trip travelling in a car or plane where the travel noise continues for hours or even days after their journey is over – but usually this goes away. Tinnitus is often a symptom of hearing loss but can be caused by a sudden or continuous exposure to loud noise. The development of tinnitus by the sufferer is usually seen as catastrophic and for deafened people it often becomes overpowering. Eventually, because we can’t get rid of it we do learn to cope with it and while always present, it recedes into the background allowing us to get on with our lives. Wearing a hearing aid will not usually make tinnitus abate even though the wearer is hearing sound. Instead, the sound through the aid actually competes with tinnitus often making it even harder to hear. However, because a cochlear implant by-passes the damaged section in the cochlea, people who have an implant report that while wearing their speech processor the tinnitus generally goes away in the implanted ear. Tinnitus started for me when I was 18 years old and I have never experienced silence since. At first I found it very tiring, had difficulty sleeping and I gave up my tertiary education because of the disruption. However, since having my cochlear implant, when I’m wearing my processor I no longer experience tinnitus in my implanted ear but it returns when I remove my processor. But because the sound I get through my implant is so clear, the tinnitus in my other unimplanted ear no longer inhibits my hearing ability. While there are some treatments and masking strategies, prevention is the only real cure for tinnitus. 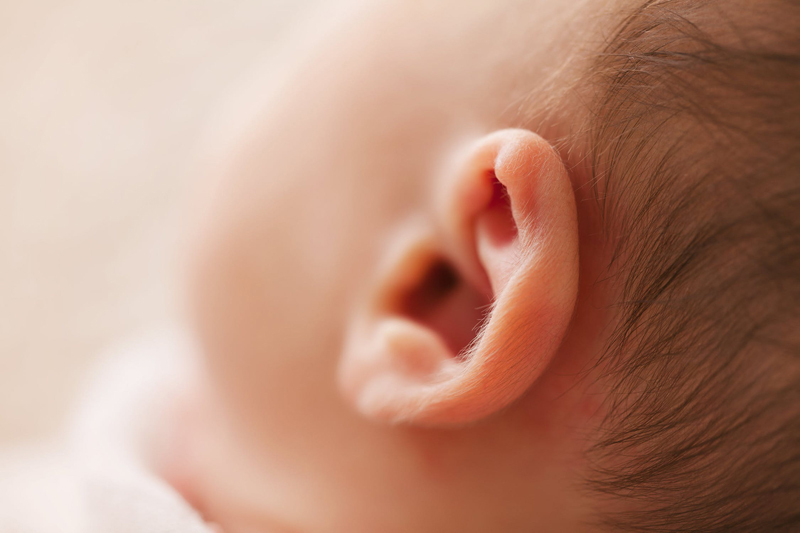 The development of tinnitus is often a warning sign of hearing damage. If you’re in a high sound environment, wear ear protection. If tinnitus remains after attending a rock concert or after working then it is a likely indicator that permanent damage has been done to your hearing. You should see a doctor to determine if there is some underlying cause, such as an infection, which needs attention. Hearing is precious, it’s a primary sense for interacting with our world and should be protected. Dealing with tinnitus can be tiring and debilitating. Heed any warning signs and stop tinnitus developing.